Petting Zoo Prints & Collectables are hitting Leicester Square! 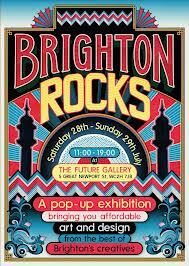 This entry was posted in Art Print, Exhibitions, Friends, Gigposters, Screenprints and tagged animal print, Brighton, brighton rocks, collectables, ed bettison, exhibition, future gallery, gallery, gigposters, graham carter, illustration, lee baker, leicester square, limited edition, London, melissa goddard, petting zoo, sam chivers, sam williams, screenprint, serigraph. Bookmark the permalink.